I’ve been recycling vegetable-based kitchen waste and shredding copious amounts of unwanted paper for the past few years, all in the name of making my own compost. 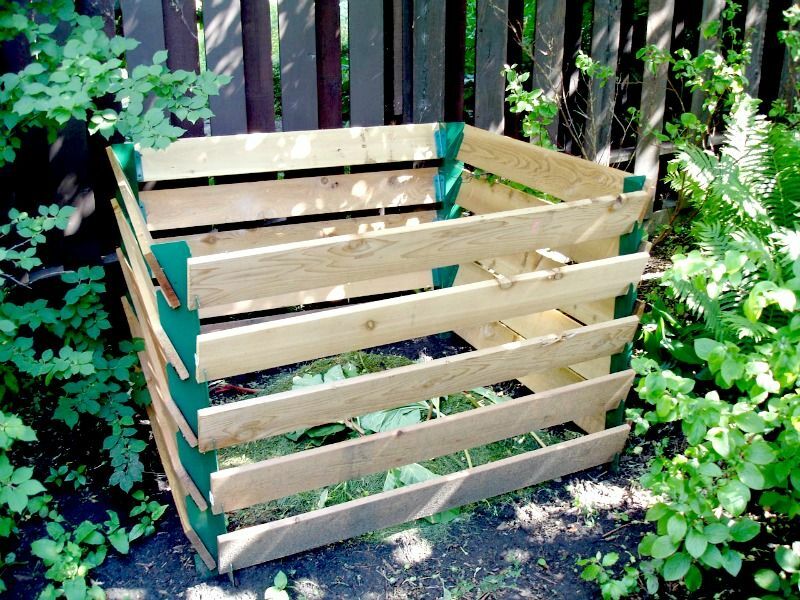 It’s a great way to help prevent adding unnecessary volume to landfill sites, as well as save a few dollars on shop-bought compost; all the while improving your soil and helping boost your own GYO crops. 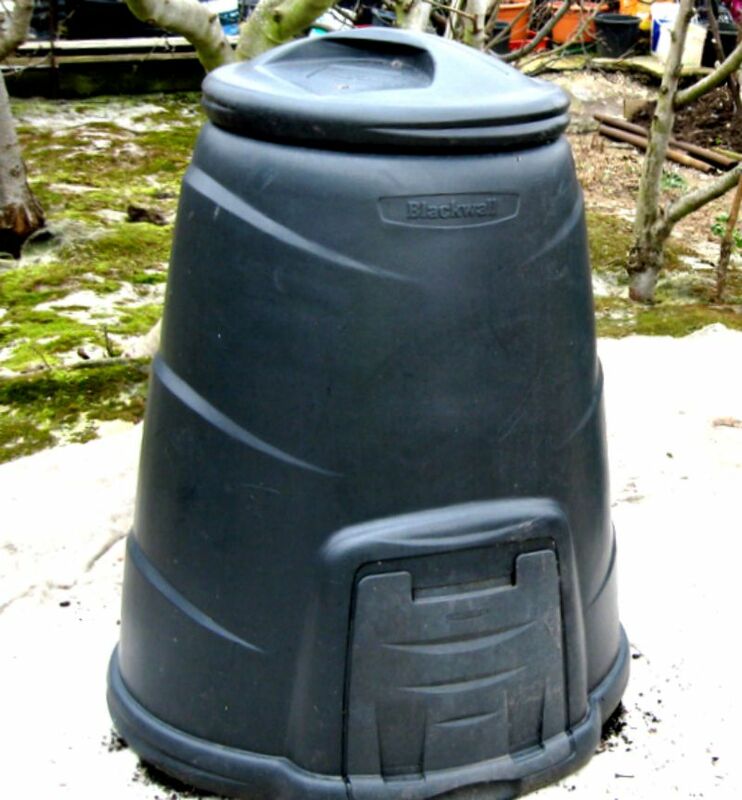 Firstly: it’s all very well if you’ve got a couple of acres to play with and can set aside a big section of your plot for a multi-bin composting system, but if not, then you’ll probably need to rely on black or green plastic, dalek-style compost converters. Check with your city to see if they offer discounts for home composting. Trust me on this, the extra $25 is well worth the saved hassle. And yes, you could get one bin this year and a second next year, but then again, you might as well get the second one now and save on the delivery costs. You could always use the second one to make up a batch of leaf mold while it’s not being used for waste-composting. Depending on the advice you read (here’s some from our local garden store) it seems that pretty much anything organic and vegetable-based can and should go into a composting system. All that supermarket plastic packaging – usually wrapped around organic spuds and the like – that claims to be compostable? Only half-true. The stuff breaks down eventually, but what you usually end up with is clumps of stringy, half-shredded plastic that’s not much good for anything. Fruit stones and pits (apricots, nectarines, avocados etc) seem to take a really long time to even think about breaking down, if at all. Likewise tougher skins / shells, such as avocado and chestnut. Oh, and don’t put pistachio shells in there, whatever you do. You’ll be picking them back out forever. Hard woody stems are often recommended as being an excellent source of ‘brown’ material, but again, they can take a long time to break down, so they might be better off on a separate heap, if you have room for one. And especially, don’t put dead, dry brambles in there; you’ll regret it first time you grab a handful of compost to spread on the veg patch and end up with a fistful of thorns. Bit of a surprise, this one. You’d expect tea-bags – tea leaves, wrapped in paper, right? – to be ideal for the composter. But it turns out that some teabag manufacturers mix artificial fibres into the weave of the bag to strengthen them. Net composting result: mountains of lattice-like mess that won’t break down and has to be sieved or picked out. Empirical evidence based on what I’ve been picking out of bin #1 recently suggests that round teabags are definitely the worst offenders; squares and pyramids seem okay. Again, the advice sheets often say that eggshells are a good source of calcium for the composter, but they do tend to hang around. They can be crushed up fairly small, so aren’t a massive problem, but if you’re averse to seeing egg-shell splinters scattered across your veg patch then don’t include them in the mix. If you’re lucky, you might get an ant colony building a mound inside your compost converter. Ants are good, or they seem to be. The little guys really work hard to break everything down and mix it around – they might even help to control fruit flies by eating the insect larvae, but I’m not 100% sure on that point – so if I do find an ant-hill I’ll usually leave it to do its thing for a while. 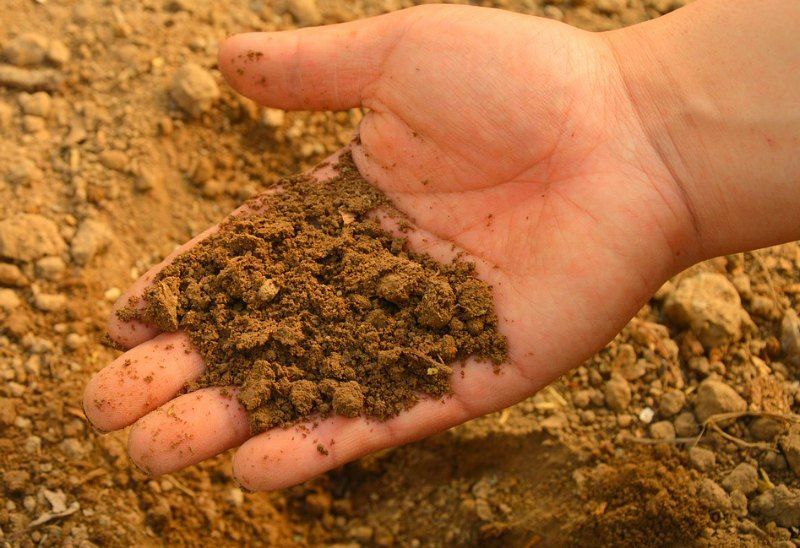 Eventually, you’ll need to break it up and disperse the ants – ideally a couple of days before you want to use the compost to give them time to clear out – to avoid spreading them everywhere, but I don’t think there’s any harm in letting them dig around in there for a while. 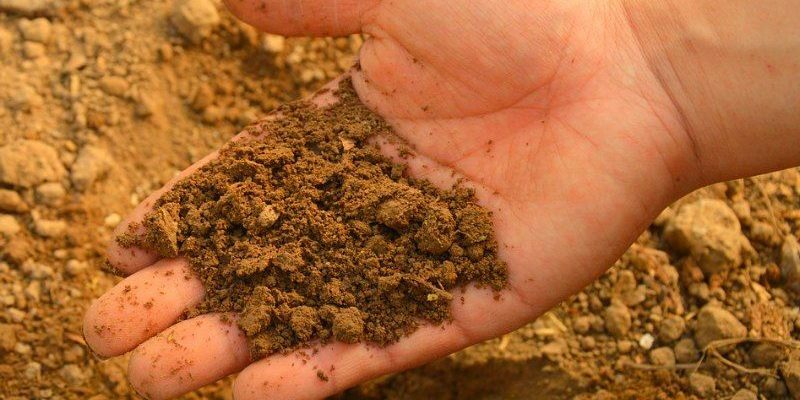 If you get the balance right – between green material and brown material, mixing and moistening – then at the end of the process you should end up with a bin that’s about two-thirds full of rich, crumbly, odorless, nutrient-bearing compost that’s perfect for improving your soil.